I’m running for Congress here in Los Angeles as a Republican against a leftist Democrat because I thought these values were bipartisan. But they’re not anymore. 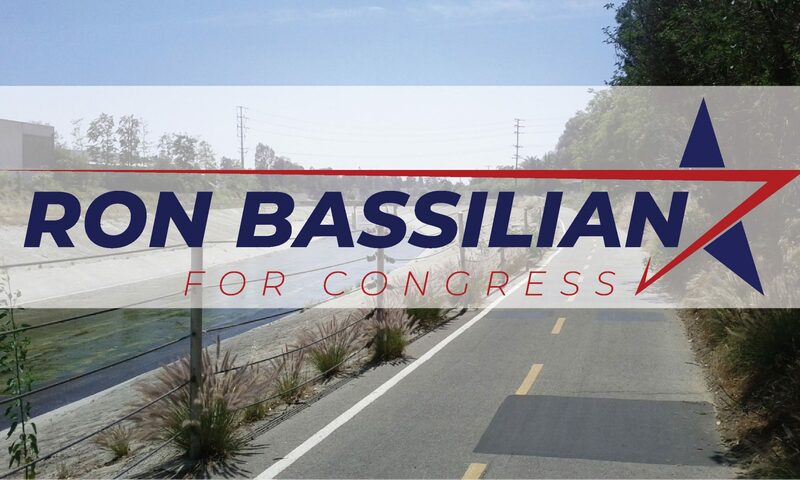 We are now in the thick of campaign season, and I need to get the word out. That costs money. And that’s why I’m reaching out to the Liberalist community to help me out. But this isn’t just about me, it’s about you. Success breeds success, and fundraising is how insiders can separate the serious candidate from the insignificant one. That applies to groups as well. If together we can raise $10,000 in the next couple weeks, we not only make me a serious contender, we make the Liberalist faction a serious contender in the greater arena. 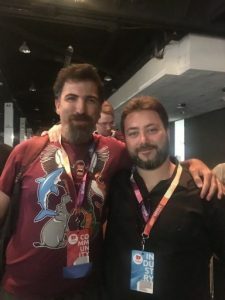 If Sargon can raise $50,000 with a flick of his wrist, we can do this much for a political campaign. And I can work miracles with that $10,000. Everyone on my staff is young, they’re hungry, they’re technically savvy, all we need is a bit of seed money to get the latest in technology rolling to make robocalls, mass mailers, strategic art projects, signs, banners, the things that get my name out. All in a campaign in the heart of Hollywood. Imagine a Liberalist-spawned campaign that makes the news, that gets on TMZ, that makes its way around the world. That is what I ask. Donate on the Anedot form below, and be sure to post “Liberalist” in the comments section.